Our fourth annual 12 Days of Giveaways is unfortunately coming to a close. Hundreds of you have joined in our EPIC holiday cheer and our last giveaway is the most EPIC of them all, because it’s an EPIC community announcement. We are pleased to announce that the exercise gurus behind Simply Fit Astoria will be opening Astoria’s first and only indoor cycling studio: Simply Cycle Astoria. Not only is this studio located in our backyard rates are significantly lower (just $18-22 per class) than neighboring Manhattan, with the same teaching excellence. In addition to these low rates, from now until December 31st use the code Grand Opening and receive 20% off classes and passes! Followed on twitter! Steinway is turning into a fitness mecca. It makes it so much easier to stay active when things like this open in the neighborhood. I am following Simply Cycle and so excited to be able to go to a cycling class in Astoria and not have to travel to Manhattan or Brooklyn. I also love that it’s not another furniture store on Steinway. Liked them on Facebook and followed on Twitter. This is the perfect addition to our neighborhood. I spin at Soul Cycle and I am over the moon to be able to do it close to home and a lot cheaper thanks to Simply Cycle. Perfection! I am super excited for Simply Cycle to open!! Convenient (for me) location and won’t break the bank. It’s so nice to have non-chain fitness options in our fine little corner of Queens. 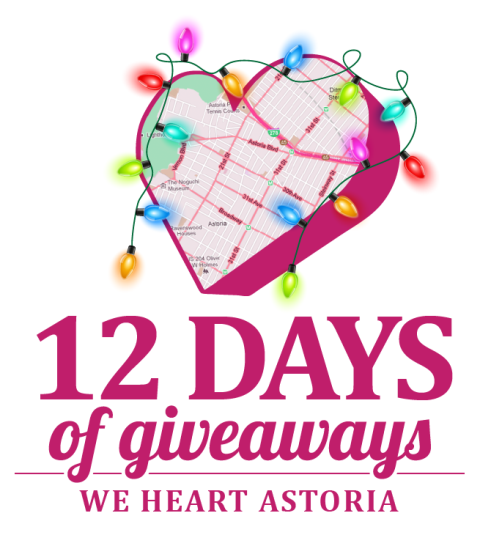 I >>heart<< Astoria! Liked on Facebook and followed on Twitter — this is truly exciting news! I’ve been wanting something like this in the neighborhood for quite some time. I liked them too even though I don’t have Facebook or Twitter anymore. Yes and I quit smoking too! Liked on Facebook! 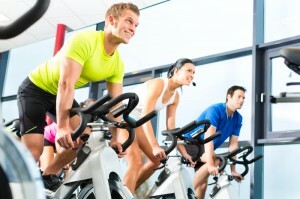 I LOVE spinning… the tempo, the endorphins.. all of it. Classes are so expensive in Manhattan, but taking one here every once in a while would be a great healthy habit! Liked on FB. I will need this after all of the glut I have added to my life. Liked on Facebook– so excited for this!!! Liked on facebook! This is a wonderful addition to the neighborhood! 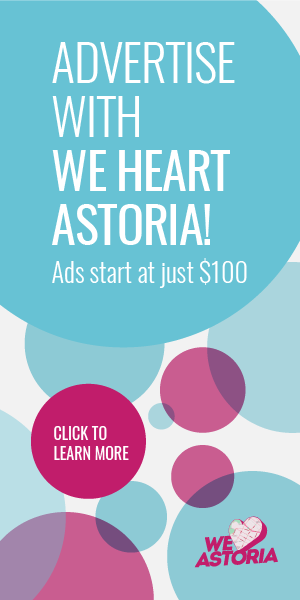 I already follow both WHA & Simply Cycle Astoria on Twitter, and now I do on Facebook too! I can’t wait to have our very own cycle studio in the Heart of Astoria! Looking forward to ringing in 2014 with them! Following on Twitter. Can’t wait for them to open up, I love group fitness as a way to get in shape. Its so much easier to get motivated! Following on Twitter! Simply Cycle Astoria is a great fit for our neighborhood because our prices are better than Manhattan and we look great while getting in shape! Welcome. liked them on facebook.. actually.. i was already a fan. because.. great addition of health to the neighborhood… plus simply fit astoria is awesome!! I liked them on Facebook! I always wanted to try spinning and I am psyched there is one nearby. Followed on Twitter. Excited to have a dedicated spinning studio in Astoria – it’s a great workout! Very happy to like on facebook. I’ve been wanting a cycle studio in astoria for years! Their prices are so affordable, it’s great! Followed on Twitter – so glad there’s more awesome workout venues coming to the neighborhood! Liked on FB. This is a great addition as the location and pricing are much better than Manhattan for those of us who live in Astoria. Liked on facebook! Excited to have them in the neighborhood. Liked on facebook. Can’t wait to try them out. Liked and followed. The more local fitness options the better. I hate getting on the subway after a work out, a brisk walk home is a much better cool down for me. Looking forward to trying Simply Cycle out. I liked them on Facebook and follow them on Twitter. This would be an awesome prize. 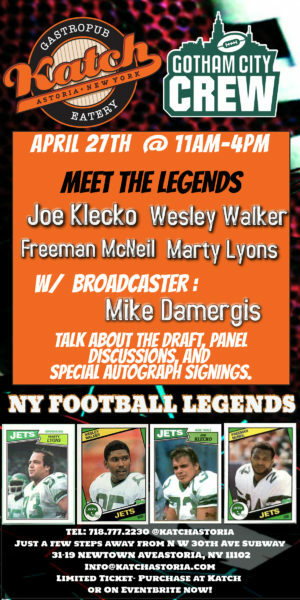 Can’t wait to check them out! I was so excited to hear a spin studio was coming to Astroia. I have wanted to take a spin class for years but hated the idea of having to go into the city to take a class. I am counting down the days till simply cycle Astoria opens. Liked them on Facebook! I think Astoria is finally beginning to match Manhattan in its breadth of different fitness activities available in the neighborhood. The one thing that has been missing from our fitness portfolio has been a spin studio, so I am SUPER excited to have a new spin studio easily accessilble without having to commute to manhattan to get to one. In addition, classes in Manhattan were always terribly expensive, so being able to afford spin classes is possibly going to change my fitness life. Welcome to the neighborhood, Simply Fit Astoria! Liked them on Facebook. I love Simply Fit Astoria & was so happy when I moved back to Astoria and could start classes there again! I cannot wait for Simply Cycle Astoria to open so I can finally try a spin class since everyone I know absolutely loves them and I know that Lisa will have an awesome program for everyone to benefit from them. 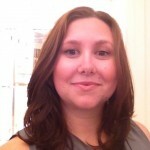 I just followed Simply Cycle Astoria on FB. It is awesome that they are opening a cycling studio in the neighborhood. Never tried it, but I am interested in trying it out. I can add it to my new workout routine that I recently started at Simply Fit Astoria, which is awesome as well!!! Liked on facebook! Very excited for a spinning place in Astoria…. used to work at SoulCycle and loved the craze! I just followed Simply Cycle Astoria on Twitter and could not be more excited about their opening in Astoria. 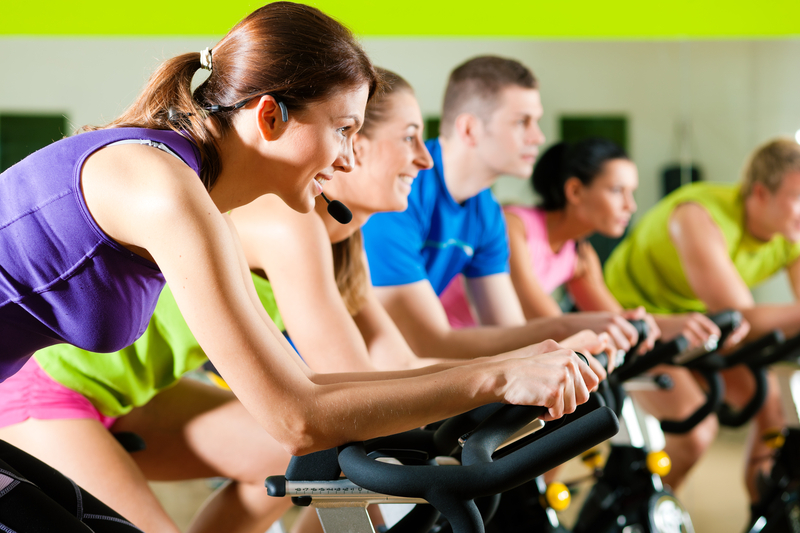 Cycling has been my exercise option of choice for years now, but I haven’t loved other instructors in the area–not only does cycling provide excellent cross-training for other sports and improve cardiovascular endurance but I find it is SO much easier on my joints and my whole body than other forms of exercise. I believe that this makes cycling a much more sustainable and healthy habit to keep for one’s whole life. Welcome to the neighborhood! Facebook and Twitter, check. Yay for spinning in Astoria! It’s so awesome to have options beyond the limited class schedule at the gym! Followed on twitter–it’s a great addition to the neighborhood because Astoria needs fun exercise options to balance out all the yummy restaurants! Liked on facebook. Astoria just got even cooler with this new addition of what of the hottest ways to keep fit! Liked! Would love to get out of the cold to try this place out! Liked them on Facebook! A dedicated spin studio will be such an awesome addition to Astoria – we need more fitness options! I think this is a great addition to the neighborhood because not only is the winter time a perfect time to start a cycling routine (its too cold to be outdoors and biking!) but it also gives everyone one more reason to stay in astoria and not head into Manhattan for activities! Congrats on the opening Simply Cycle Astoria! I liked on Facebook. I love spinning and think it’s great there is a now a spinning studio in my neighborhood! Awesome! Liked them on Facebook. I have recently realized how much I love cycling, so it’ll be great to have a place completely dedicated to that, since gyms don’t always have classes when I need them to. like on fb! many reasons for a great addition – there’s not many or even any cycle studios that I know of in Astoria, and this is a perfect time to open up one with the new year ringing in! I’m liking them on Facebook right now! This is so very exciting. I haven’t taken spin in years, and was a big fan of it back then! Glad there will be some in the neighborhood.